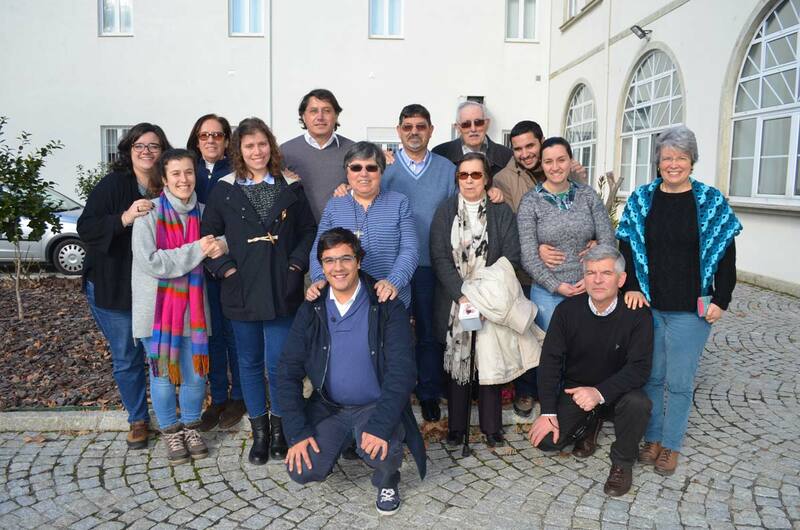 March – That the canonisation of Bishop Romero may bring all the Christian communities of Latin America strength, perseverance and confidence in the power of the Gospel. Lord hear us. 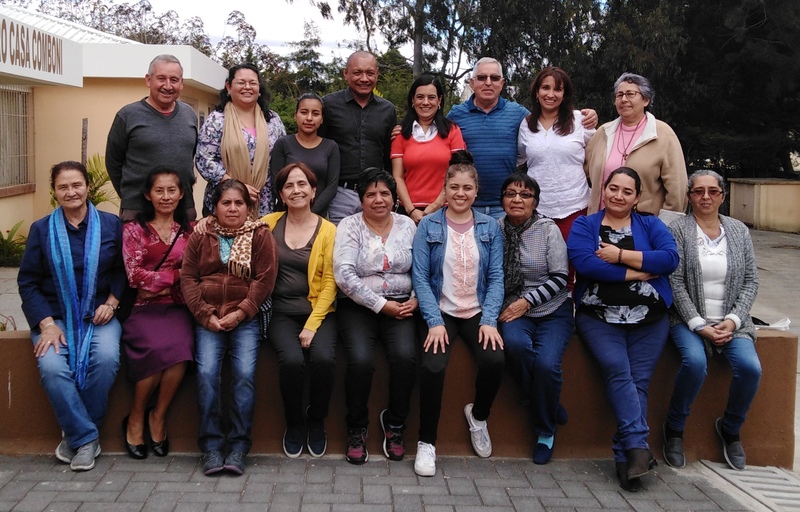 Last weekend, February 9-10, the CLM of the PCA in Guatemala enjoyed the gift of the annual retreat. 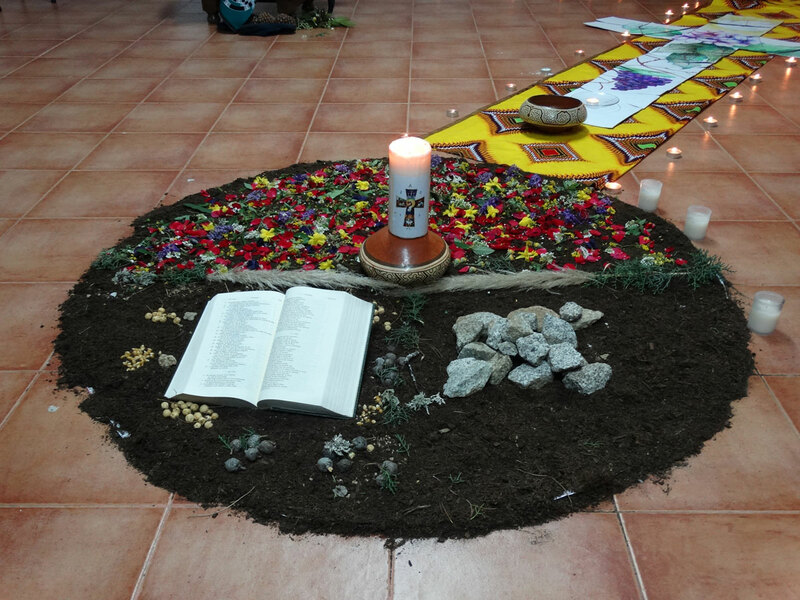 It took place at Casa Comboni in Guatemala City. The lay participants were 18 and it was organized by Bro. Humberto Rua, our moderator, and by Fr. Victor Hugo Castillo, who kindly prepared the topic for the meditations of the two days. 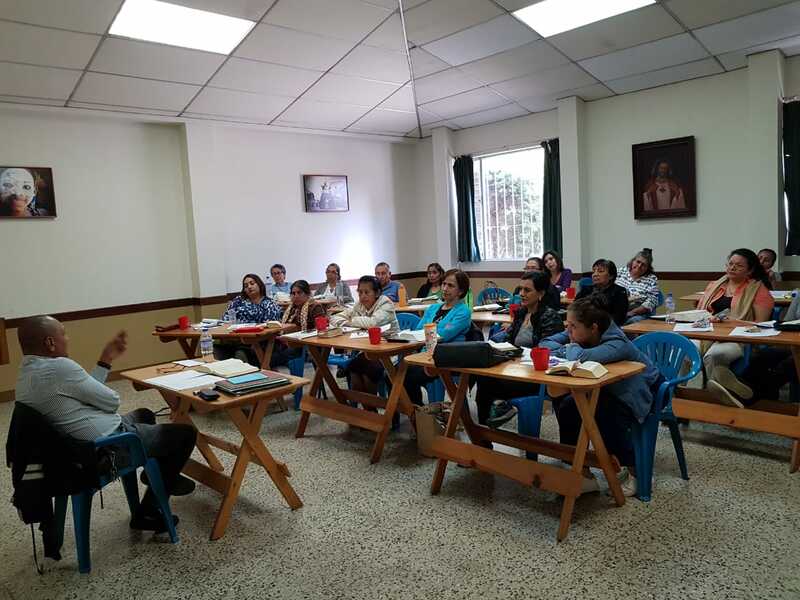 The objective of the retreat: to take a spiritual time out in order to recollect within ourselves the essentials of missionary life and gather strength to face the activities of this year. * The Good News is Jesus of Nazareth, man and God, crucified and resurrected, Jesus as the Lord of History. Starting from this truth, the mission of the Church consists in speaking of God, not only creating communities, but also leading people to make a profession of faith. It is to re-establish hope which is so fragile in our days, and return dignity to those who do not believe they have it. * The Baptism of Jesus and ours, that makes us Children of God, even though it gives us the Spirit, nonetheless it does not exempt us from temptations, hence we must defend us with the Word and here the proclamation begins. * In the temptations in the desert Jesus defeated the Devil by the strength of the Spirit. The missionary is not super-man or super-woman, but it is their human experience that makes them able to help others. Vocation is a daily struggle and conquest, a pathway between temptations and victories. 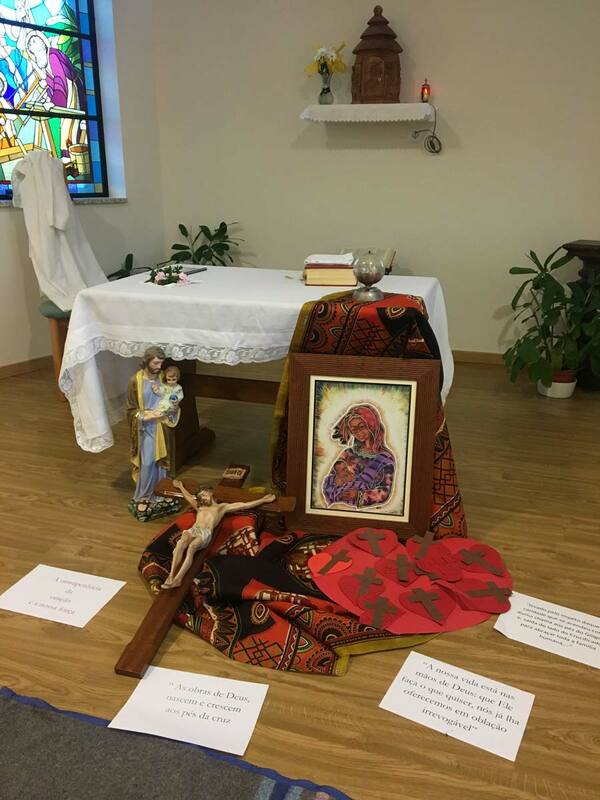 Following, we had confessions, adoration of the Blessed Sacrament and a time for meditation and silence. We did not forget about a time of enjoyment which is only possible in Godly endeavors. Sunday, “the Mission,” the great gift of God to us without our deserving it. * Mission is born when the disciple feels called by the Father. He then goes looking for his brothers everywhere. This love is not selfish. The mission of the disciples is exactly the same as the mission of Jesus. * Apostolic life does not consist in doing a lot of things, because Jesus already saved the world, nor by starting from what he did, but only starting from one point: the cross. * The activity of God is to be adored in spirit and truth. The missionary is a worker, cooperator of God, and proclaiming the Gospel is the proclamation of the truth that sets us free. These were some of the points of the retreat. I could write much more, but in general terms, for in these topics we meditate starting for the Word. We ended with a delicious lunch. 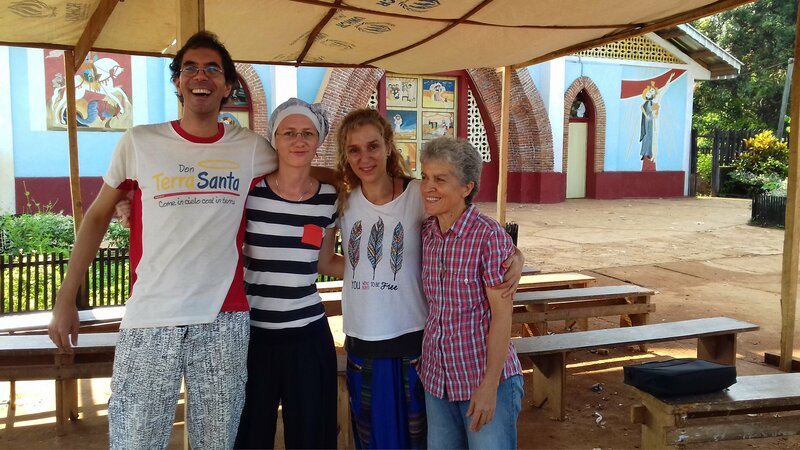 The CLM María Augusta writes from Mongoumba, CAR, for her parish paper – The Astrolabio. On December 17 and 18 the Cardinal came to visit. The people of the parish were delighted! A large crowd gathered when he arrived… many people of other denominations also came. For the Eucharist the church was full, and lots of people were gathered outside as well. It lasted five hours! He spoke very eloquently on the problem of likundu* (witchcraft) and other problems. Last time we were in Bangui, at the supermarket we met a policeman from Janeiro da Cima (a place in Portugal). He said that he had already heard that there was around a missionary woman from Janeiro de Baixo (a neighboring place). It was great! He told us that there were soldiers stationed around the airport and yesterday we went to visit. They gave us a great and happy reception! They also gave us medical supplies and invited us to lunch. God willing, we will go tomorrow. I know that you have seen and listened to many reports, none of them pleasant, about our poor country. By God’s grace, here we are at peace, but we mourn with our brothers who are being massacred! Let us continue united in prayer. A great missionary hug from all of us, to you and to all the readers of Astrolabio. * The problem of likundu is that people are falsely accused of witchcraft and then they are brutally murdered. We started with something that I considered very relevant and that made me understand immediately that it was going to be a good weekend. 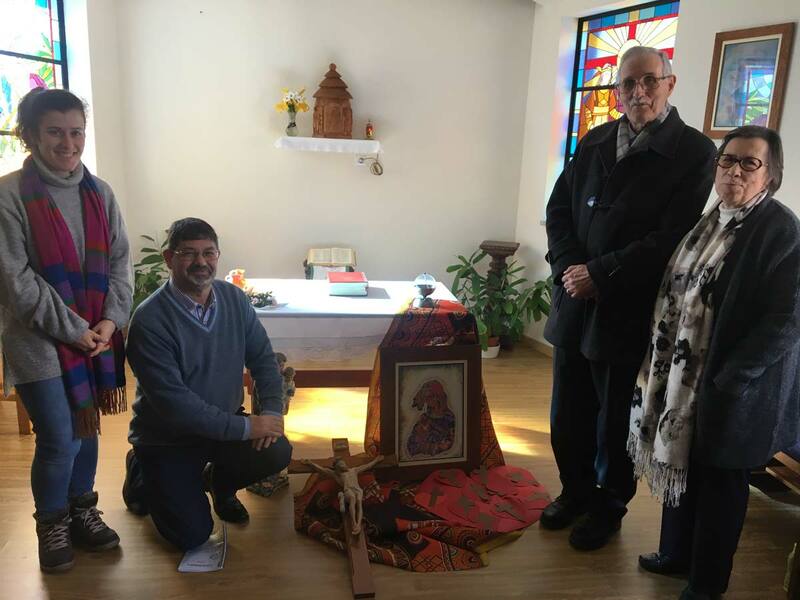 Sr. Carmo started by giving us a slightly different and more complete title: “Comboni: God, the Heart of the Crucified Jesus, as the Good Shepherd, and the mission”. And from that we began to see the true greatness of Comboni and of his charism.